A walker was airlifted to hospital after injuring herself in a fall on a Lake District mountain. The 74-year-old was walking with a group from Cockermouth when she cut her head in a fall on the summit of Great Borne above Ennerdale on Friday. Cockermouth Mountain Rescue Team was called out and the Great North Air Ambulance flew to the scene and landed close to the injured walker. 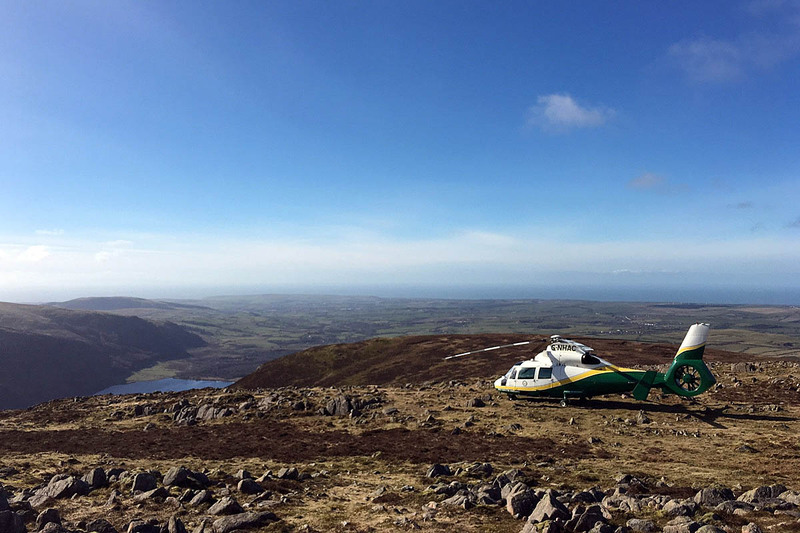 After treatment on the fell she was flown by the helicopter to West Cumberland Hospital in Whitehaven, where her condition on arrival was stable. The rescue involved 14 volunteers from Cockermouth MRT.